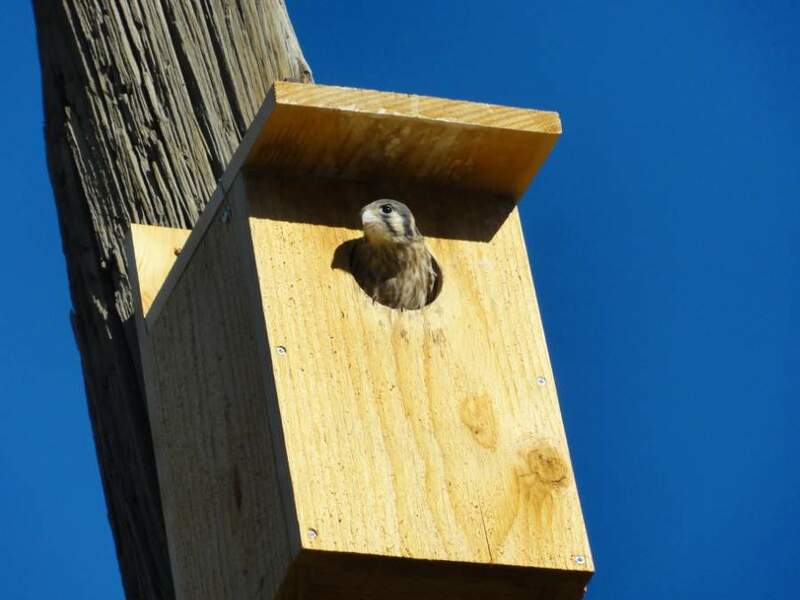 Support our American Kestrel Study by donating $25 to cover the cost of materials to make one nestbox that will be used in our research project. Your donation will have a direct impact on raptor conservation. Thank you for your support!